Well, technically, I didn’t drive. G did. And he insisted that he wanted to, eventhough every other article online was telling us otherwise. 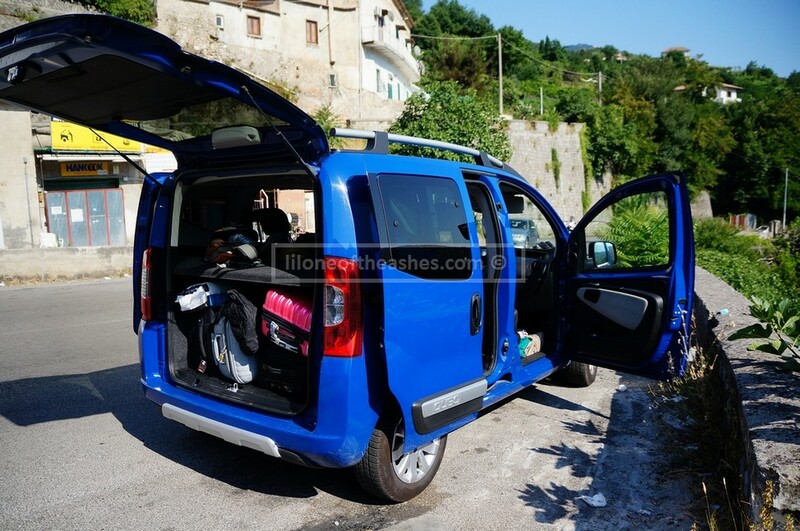 We booked through http://www.goeuro.com/, and ended up picking up a blue Fiat Qubo. From Naples, we drove towards Pompeii. I’ll be honest with you, it was way too hot to go to Pompeii in July, so we didn’t enjoy it as much as we had thought we would. 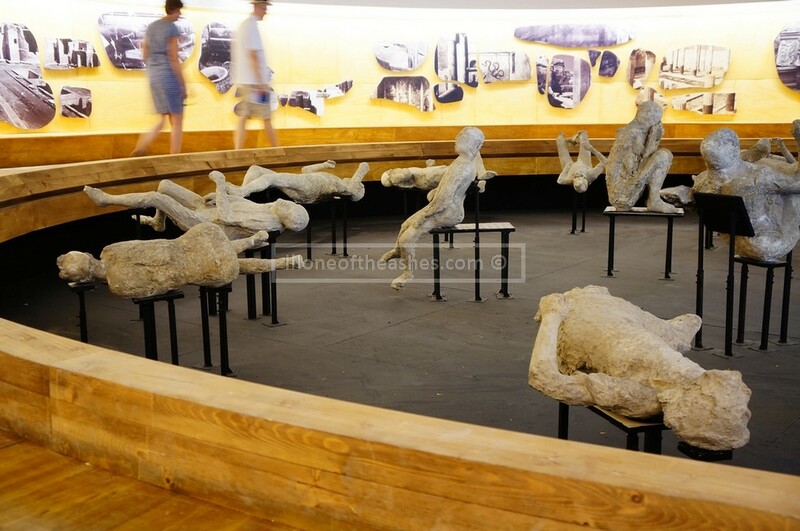 Tip : Don’t go to Pompeii in the Summer unless you don’t mind the intense heat. Look at our car. So cute isn’t it. I do recommend this size which sits four people comfortably and 4 hand-carry luggages at the back. Unfortunately you can’t open the windows in the backseats though so won’t be good for photos, so that’s one of the boo-boos. From Pompeii, we drove south through the mountains towards Minori. It’s a pretty lil drive through vineyards along the mountain-range. 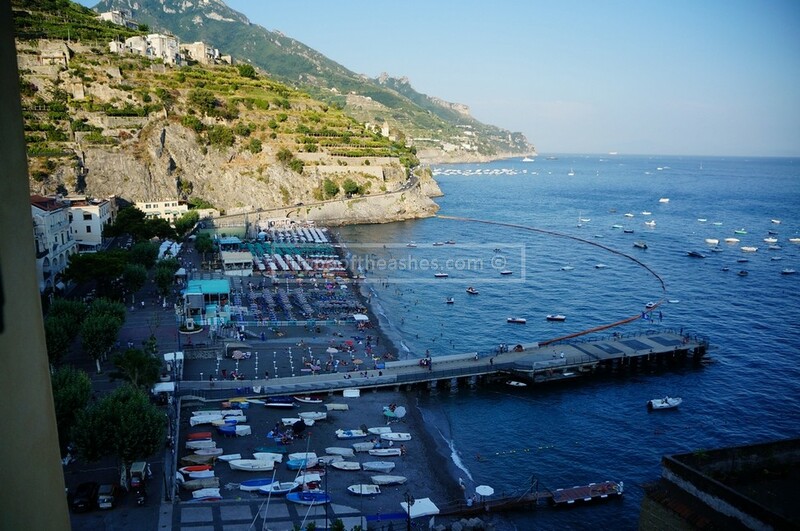 You could always do the coast-line drive pass Salerno. Tip : See what the troupe prefers, coastline or through the mountains. Both routes are similar in time to get to Minori. Tip : I thought it was a great spot to base ourselves, much thanks to the sister-in-law 🙂 It was a bit of walk up to the hotel, but at least there was somewhere to park our car (15 Euros flat rate) for 24 hours. 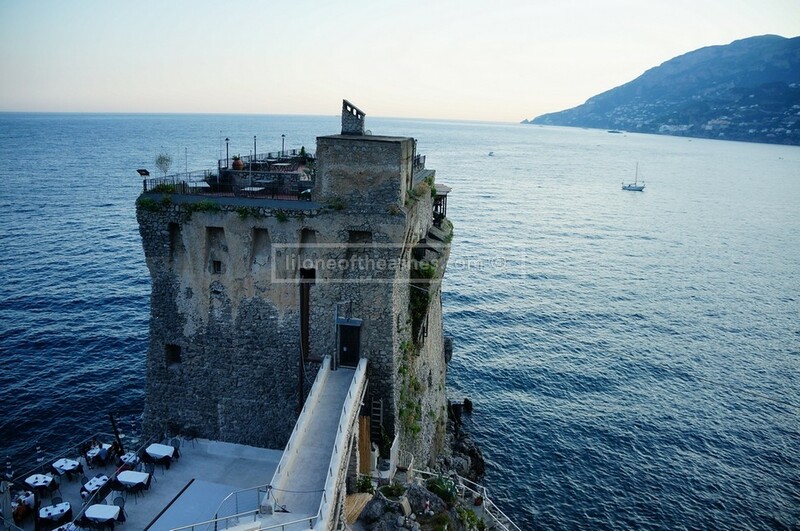 And not as expensive as the main spots like Positano where car parking would either be non-existent or horrendously expensive. Tip : Eat here. Please. 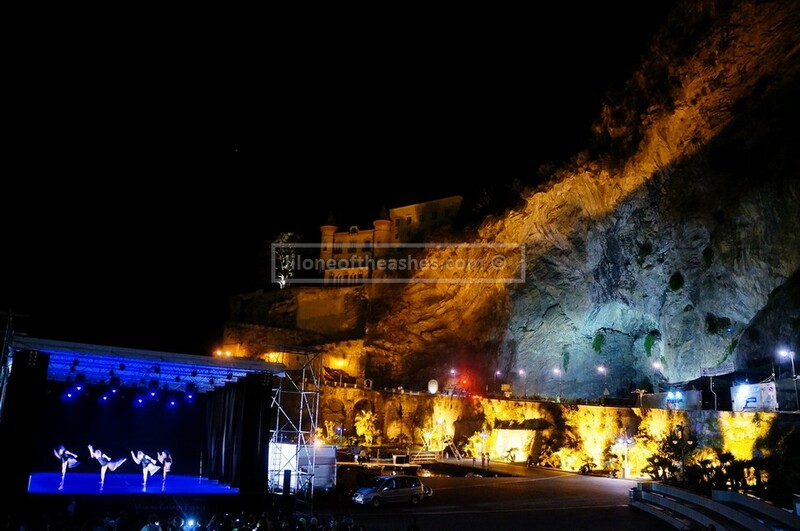 Stopped by here on the way back from Maiori to Minori, a school dance concert. Beautiful backdrop isn’t it. 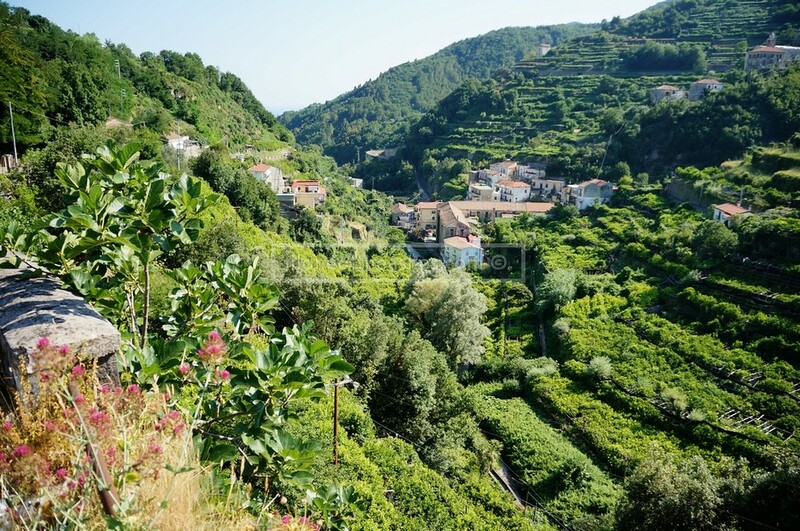 The next morning we started our drive along the Amalfi coastline, up towards Ravello. We had read a lot of things about it, so we stopped at Villa Rufolo. There was supposed to be a very pretty garden there but we had to go quite quickly as we were parking illegaly and the policewoman was walking towards the car and telling us off. Tip : Most places in Italy have ZTLs (limited traffic zones) – be very careful as you’ll end up with a huge fine when you leave! Tip : I don’t recommend stopping for a swim here. 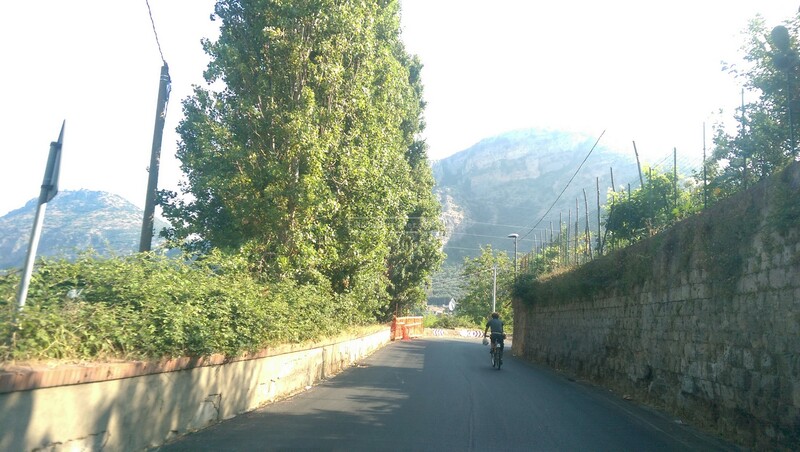 A few snapshots to show you how narrow it is driving through the Amalfi. So the stories are true, ha ha. Tip : Be very, very, very careful. If you want to stop at the side of the road, make sure you push both your side mirrors in, otherwise it’s gone. This is one spot I do recommend you stop for a swim. It’s called Praia, and it’s just a random swimming hole, bordered between two cliffs. The sunbeds are extremely expensive – 8 Euros an hour or something like that. G and I just popped our bags on the rocks and jumped into the water, hehe. Beautiful spot. Tip : Go for a swim here. Please. 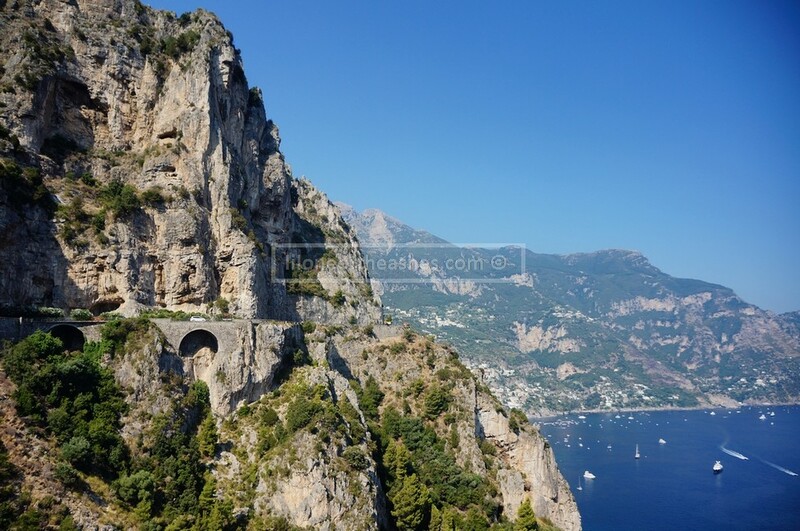 The drive from Praia towards Positano is a beautiful one. The views from the roadside is amazing and there’s lot of places to stop quite safely. 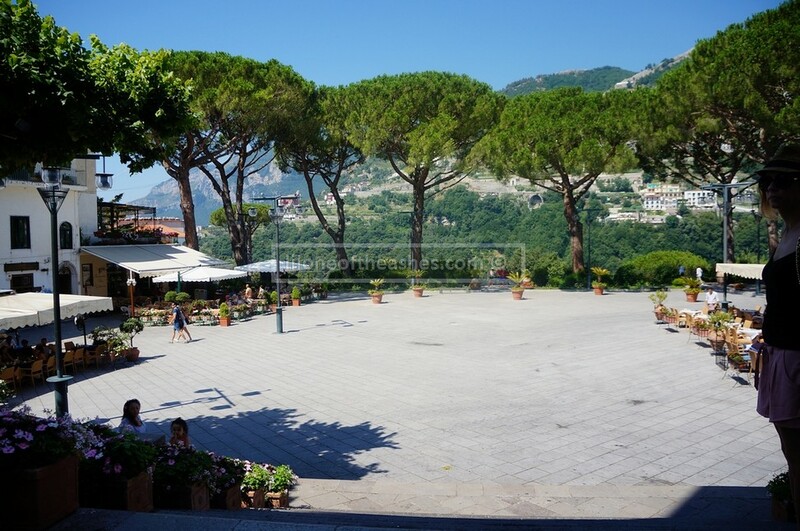 Tip : When you start driving downhill in Positano, parking gets more and more expensive. So it’s up to you really. You can park right at the top, and walk all the way down, but remember… you need to go back up eventually to get your car and there’s no lifts for that 😉 We parked close to the bottom and it was 4 Euros an hour. Sorrento, a pretty lil seaside town. Unfortunately it was very humid again when we were walking around, haha. Tip : If you’re renting from Avis in Naples as well, please give yourself an extra hour allowance as the traffic in Naples itself is horrendous.